HOT! Up To 54% Off Ugg Australia For The Whole Family! OMG! The Ugg Australia Event is back!! Ugg Australia is back on Hautelook and live now! You can score up to 54% off Ugg Australia for the whole family! This is invite only so make sure you sign up here if you are new to Hautelook or login here for existing members. These will sell out quickly so hurry! This is my absolute FAVORITE event on Hautelook! Ive gotten so many discounted Uggs this way and the last couple events have even included classics! You can score some highly discounted Uggs which is perfect for upcoming fall and winter! Sign up for the Ugg event here! 2 Comments on HOT! 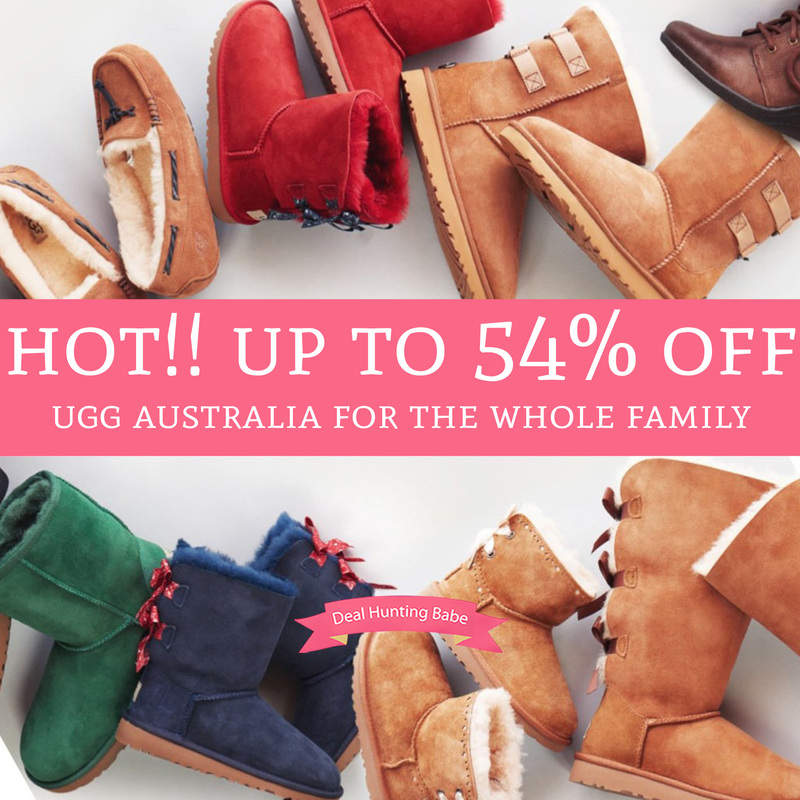 Up To 54% Off Ugg Australia For The Whole Family! On the bottom of the post there is a box to sign up for updates. Hope that helps!